Hello. We’re different, just like our paints. Should doing what’s right be at the expense of quality and style? We don’t think so. That’s why we’re dedicated to creating paints perfect for home decorators, interior designers and trade folk that are better for the planet, your home and your health. So the most important choice you have to make is which of the scrumptious array of designer colours you fancy. 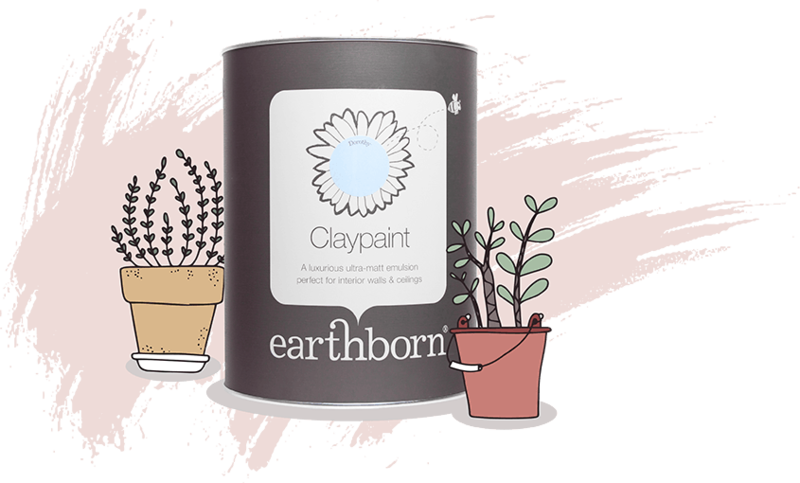 To be honest, we’ve always taken that sort of different approach since we founded Earthborn in 2002 – a small group of people looking for a true eco alternative to conventional paints, long before most people had even heard of ‘eco’. 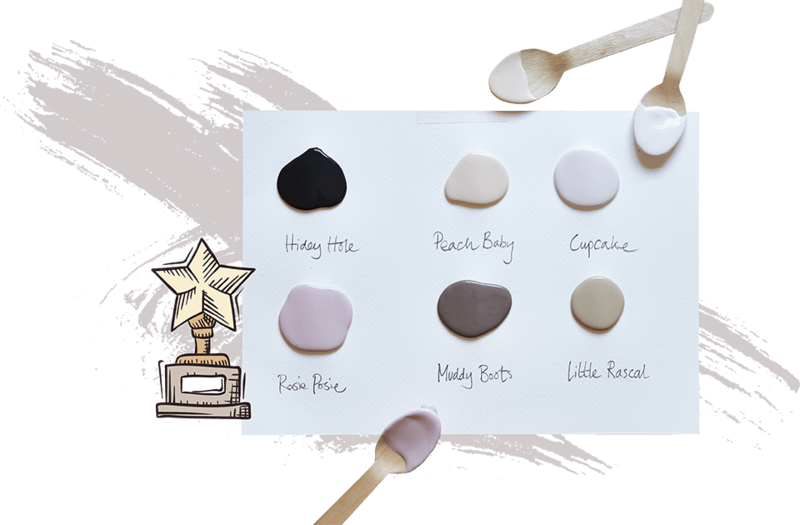 What makes our paints different is their high quality and high performance; the result of carefully selecting the right ingredients and using technologically advanced manufacturing processes and formulations. You won’t find any acrylics or oils, but you will find a full list of ingredients to help you make a more informed choice. We’re proud to have been awarded the first UK licence of the EU Ecolabel for Indoor Paints and Varnishes. And we’re even prouder that we’ve produced a range of environmentally-friendly designer breathable paints that everyone loves.